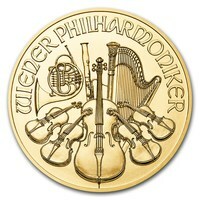 The Austrian Gold Philharmonic coins were first minted in 1989. For years, these coins were considered the best selling coins in the world. Years 1992, 1995, and 1996 were noted as their best selling years, according to the World Gold Council. In 2004, this coin was known as “Europe's most successful investment coin” and they were responsible for half of the coin sales in Europe that year. 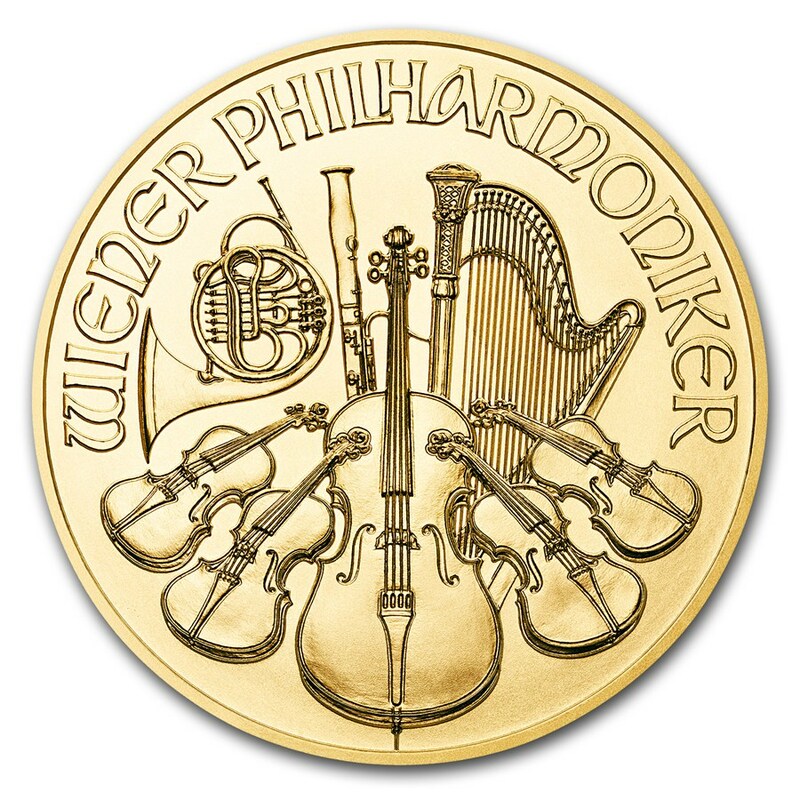 This coin was produced in 1989 to honor the legendary Vienna Philharmonic Orchestra. Besides gold, they were produced in silver and platinum. The coin is designed by Austrians Mint’s Chief Engraver. 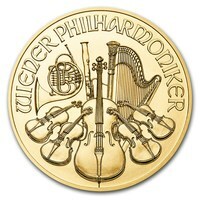 The obverse side of the coin features the famous pipe organ from the Goldener Saal of the Viennese Musikverein. The reverse side of the coin features the most famous classical instruments used by the orchestra. Instruments like a cello, a horn, a harp, and a bassoon. Although the prices of gold tend to fluctuate, the popularity of this gold coin only increases year by year. They are considered one of the best and most famous investments.